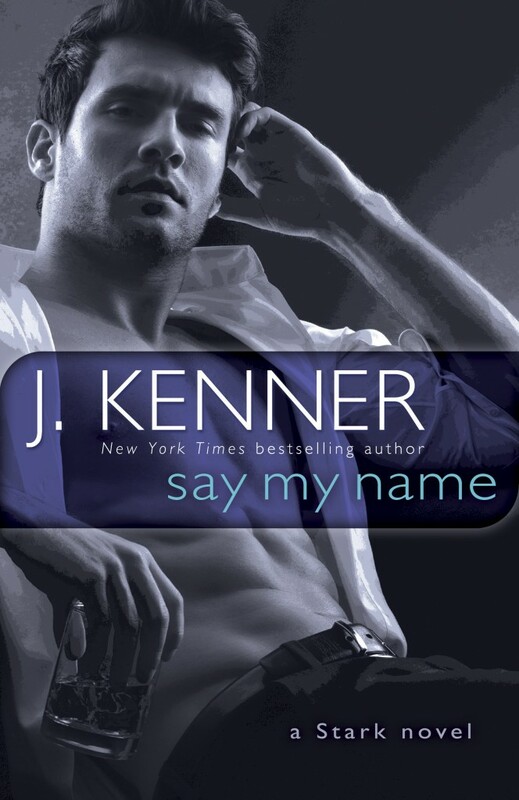 Say My Name, is the first book in J. Kenner’s newest series Stark International. Yes, Damien makes several appearances in this novel but there is a new leading man, Jackson Steele. Jackson Steele is introduced to the readers by Sylvia Brooks, an employee as well as friend to Damien and Nikki Starke. Sylvia has been working on behalf of the Starke Company to develop an island resort. She finds herself down an architect and in danger of losing the whole deal if she can’t bring in a reputable architect. She can think of no other man that is both talented and in-demand than her former flame Jackson Steele. Jackson and Sylvia had a very short, hot affair five years ago in Atlanta. Sylvia knows he is the right man for the job but she must swallow her pride and convenes Jackson. Say My Name follows the journey of remembering what was and living what is happening between Sylvia and Jackson as they work together on the resort project. I was excited to read Say My Name as I thought the Stark Trilogy was fantastic. Needless to say, I was a little disappointed with this new spin-off series. When I really am enjoying a story, I can’t put it down. I want to ignore everything around me. Sadly, that was not the case with this book. I really struggled getting through this book. I thought the whole story moved slowly and dragged on. Then I thought there was random bits of information thrown in here and there that were irrelevant. I grew tired of the back and forth between the main characters, Jackson and Sylvia. I never really figured out what Sylvia’s “deal” was. I thought it was an okay book but I didn’t absolutely love it. I honestly don’t know if I will read the next books of the series.